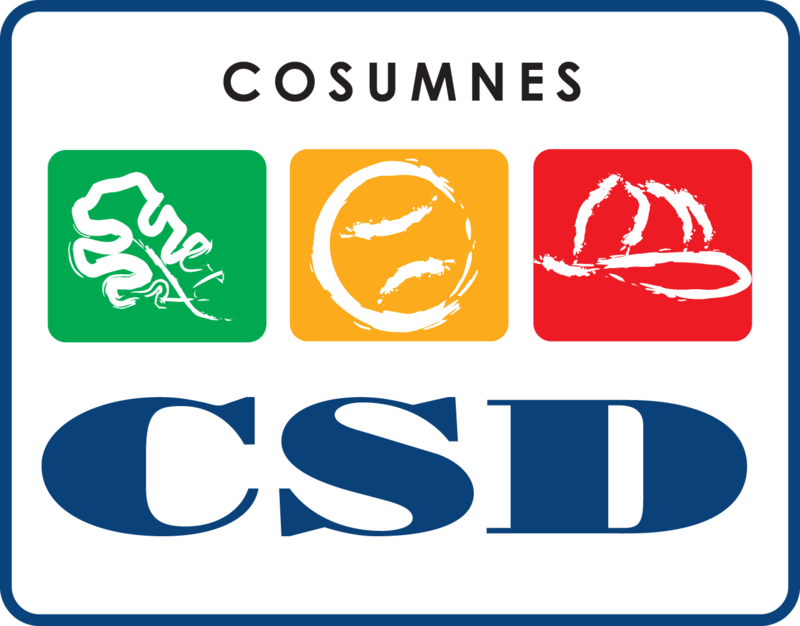 With less than 100 days until voting concludes in Sacramento County, this week the four candidates seeking two seats on the Cosumnes Community Services District Board of Directors reported the contributions they each received in the six month period ending June 30. Among the four candidates, Jacklyn Moreno outpaced her three rivals in this crucial aspect of the campaign. According to financial disclosures filed with the Sacramento County Office of elections, Moreno raised $12,3339 in cash and $4,066 in nonmonetary contributions. Combined with her previous cash balance of $16,452 and expenses of $6,061, Moreno began the home stretch of the race with $22,730 cash on hand. Among Moreno's significant donations, she received $1,000 from Plumbers and Pipefitters Local 447 and Paul Blanco Good Car Company. In a statement released today, Moreno said she was gratified and encouraged by the financial support she has received. "I am passionate about improving and enhancing the CSD’s fire services, parks and recreation programs and I will work hard to represent those who have entrusted me with their support," she said. The other three candidates, in order of the amount of money received, were Jerry Braxmeyer, incumbent Rod Brewer, and Koi Rivers. Braxmeyer listed $7,775 in cash contributions; Brewer said he received $3,633 in cash; Rivers reported cash donations of $3,140 and nonmonetary donations of $6,730. After expenses, as of June 30, Braxmeyer had $3,364 on hand, Rivers had $3,043, and Brewer had $3,158. Last week at the Vang Unity Foundation meeting in Sacramento, Mayor Ly introduced her and designated her as an "Honorable Hmong". That ought to be worth a few extra bucks!